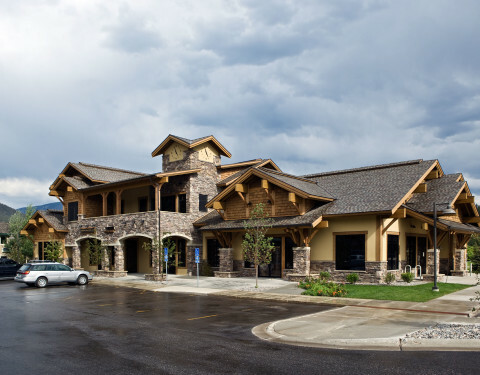 Meadow Center – Clockwork Commercial building provides multi-use centralized commercial spaces for Big Sky Meadow Village Center. 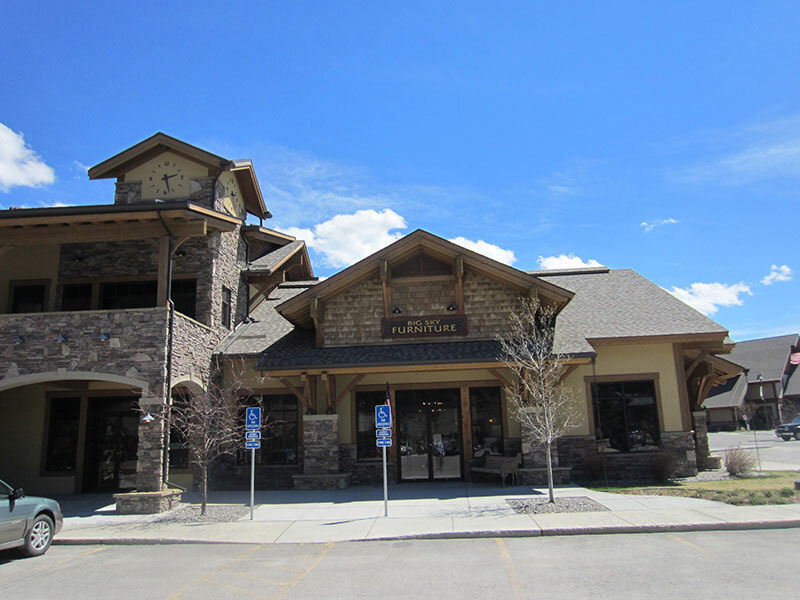 The Meadow Center – Clockwork Commercial building was built with low maintenance and high traffic in mind. 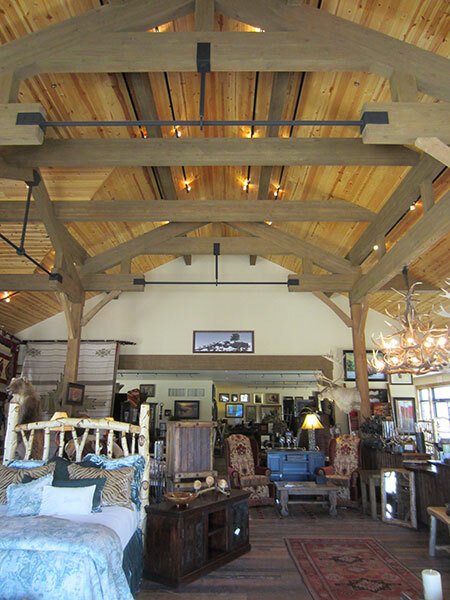 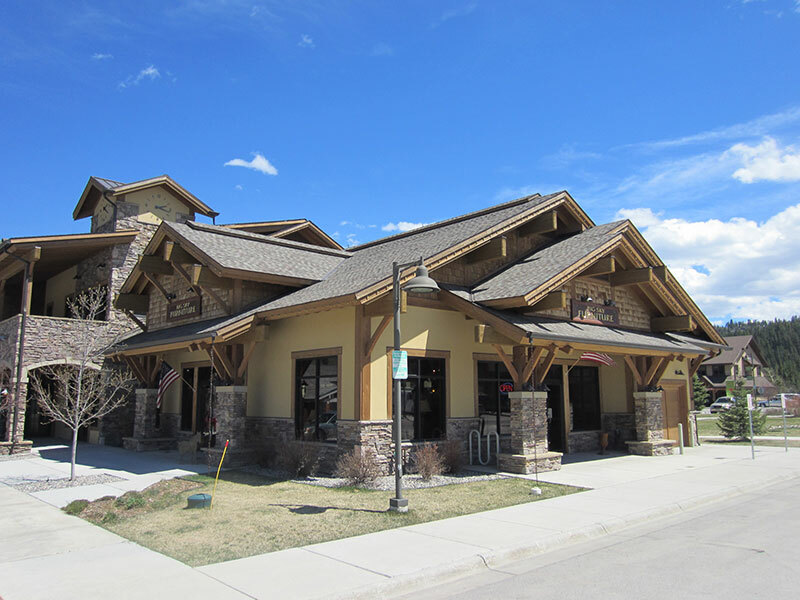 The exquisite design of multiple gables and two stone towers make this the most attractive building in the Meadow Village Center. 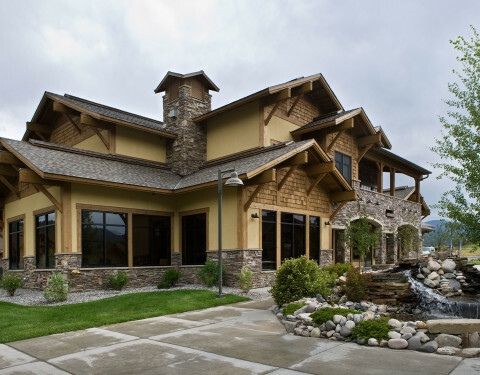 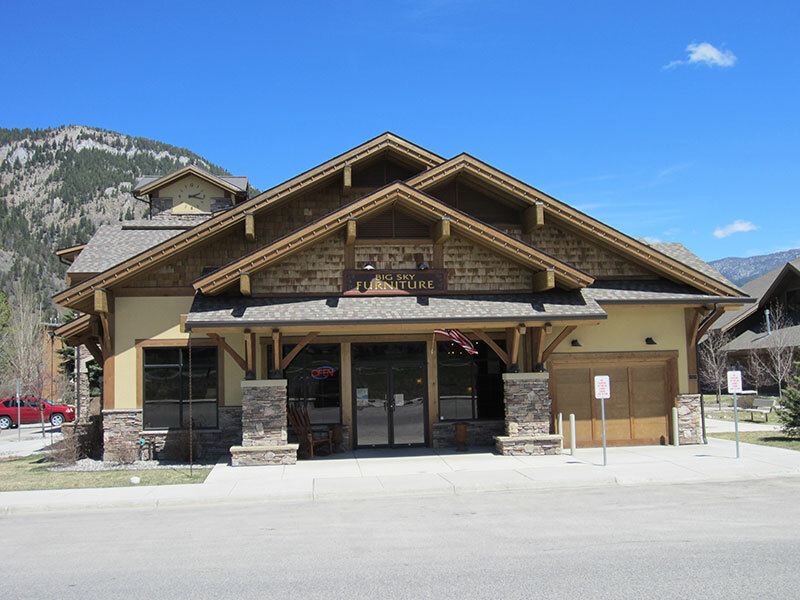 The exterior shell is a combination of sunny colored dryvit, cedar shingles, and a blended mix of cultured stone.